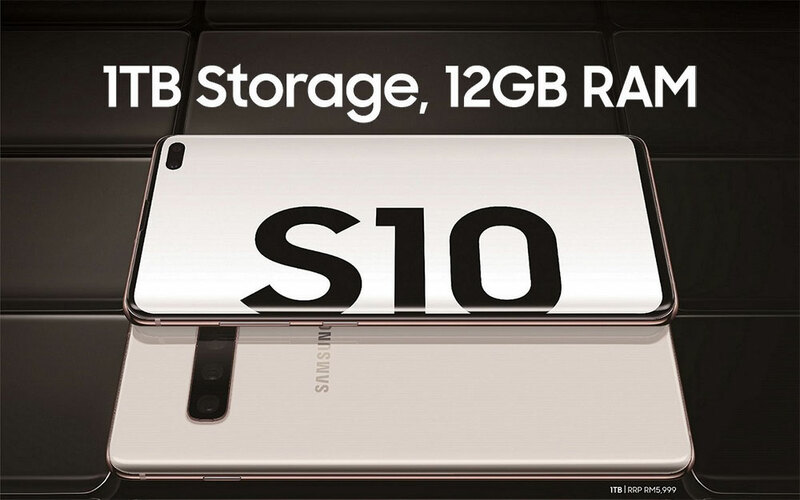 The 1TB Galaxy S10 Plus Comes With A FREE Galaxy A9! 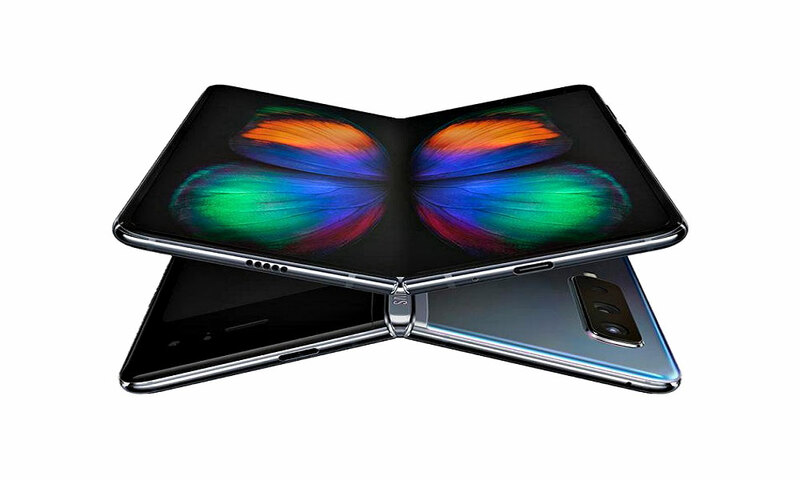 The Official Samsung Galaxy Fold Folding Test Revealed! 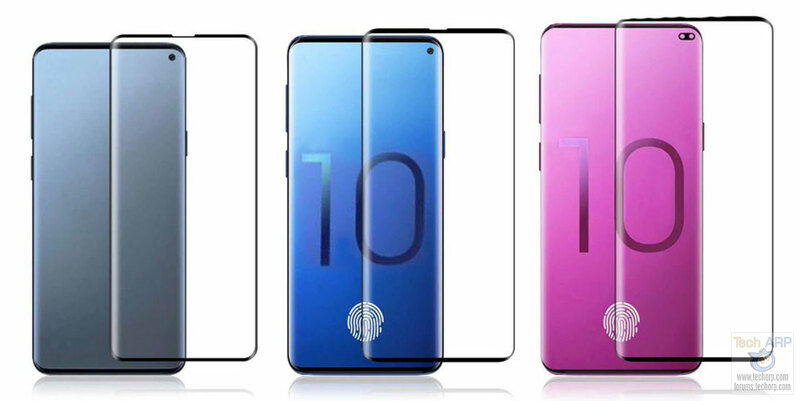 Realme 3 Price List + Deals + Specifications Revealed! 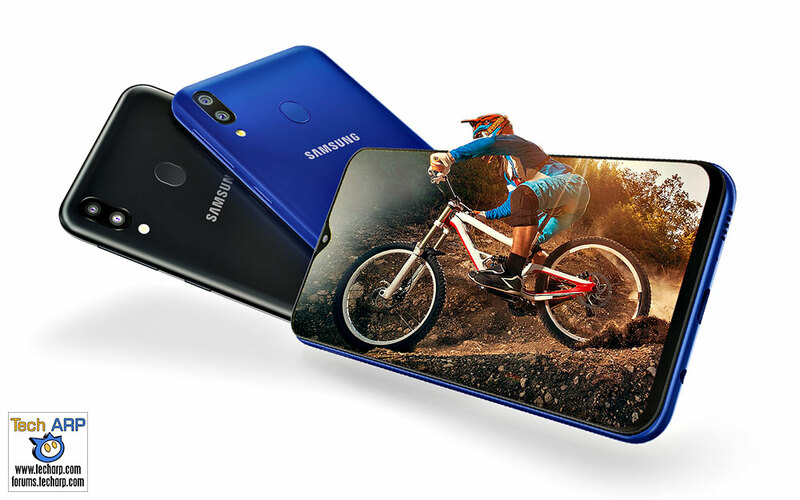 The Official Samsung Galaxy M20 Price + Deals Revealed! 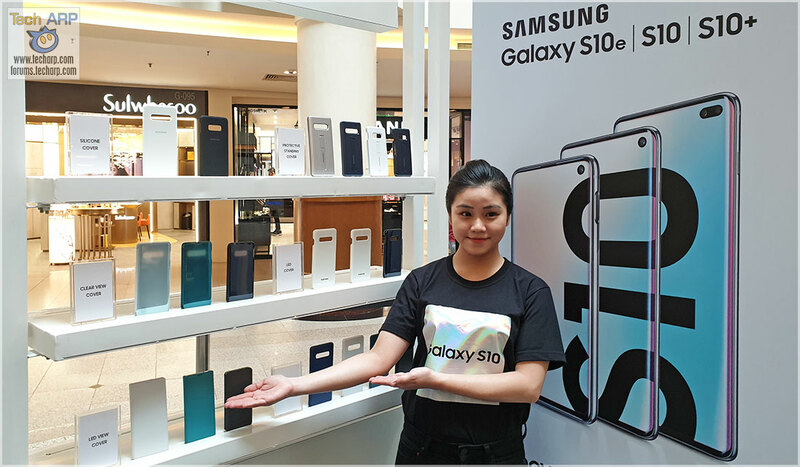 The Official Samsung Galaxy S10 Cases – Prices + Showcase! 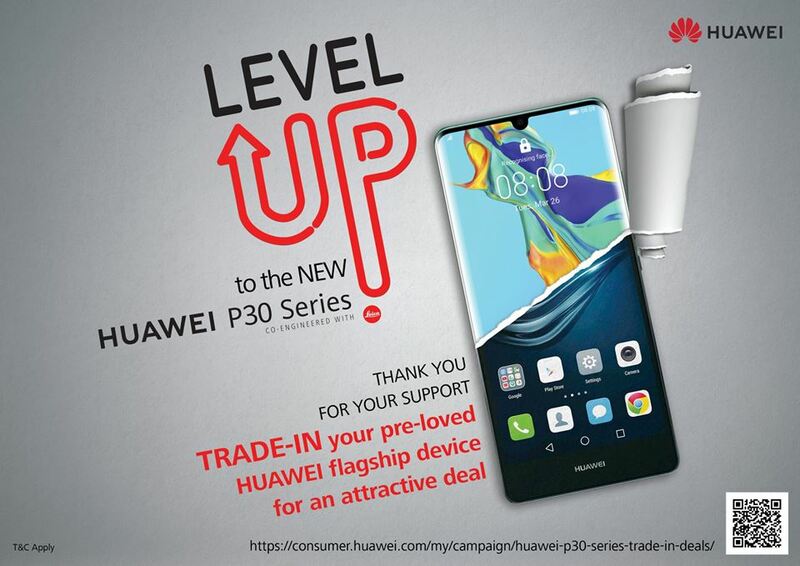 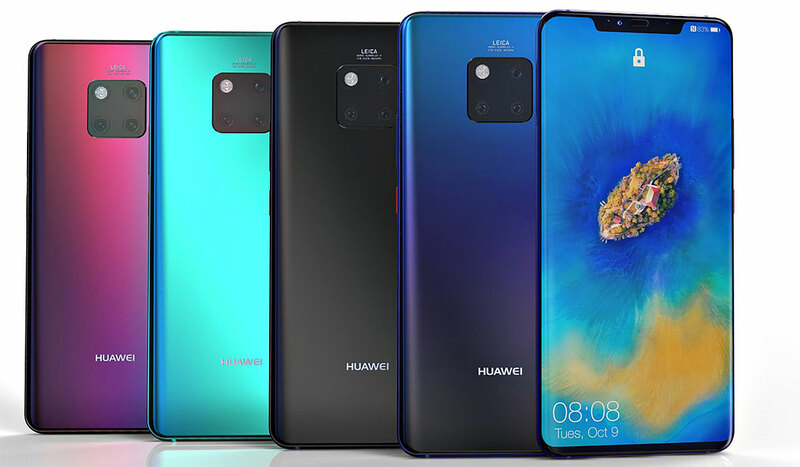 HUAWEI Announces Mate 20 Pro Price Cut! 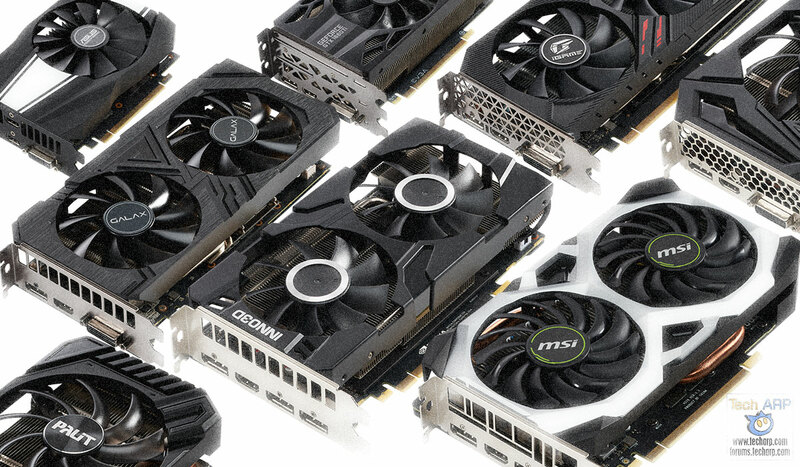 The First 15 NVIDIA GeForce GTX 1660 Ti Graphics Cards! 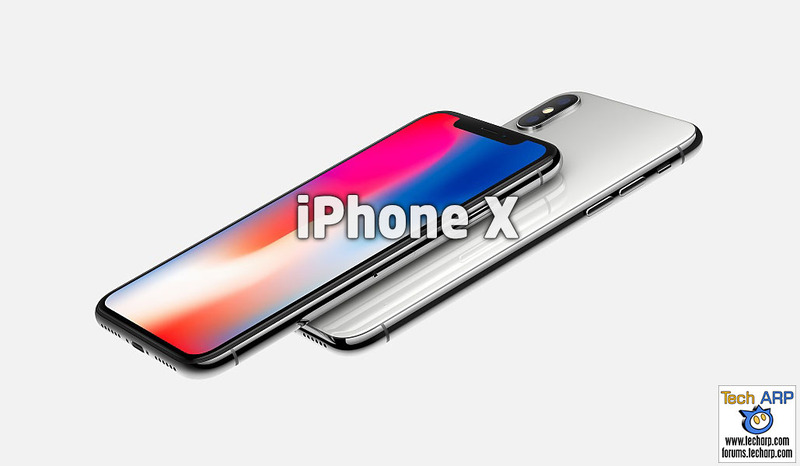 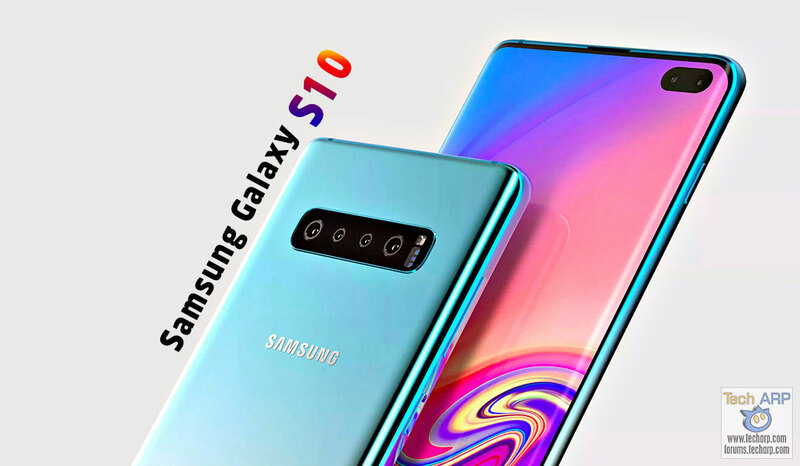 The Official Samsung Galaxy S10 Price List + Specifications! 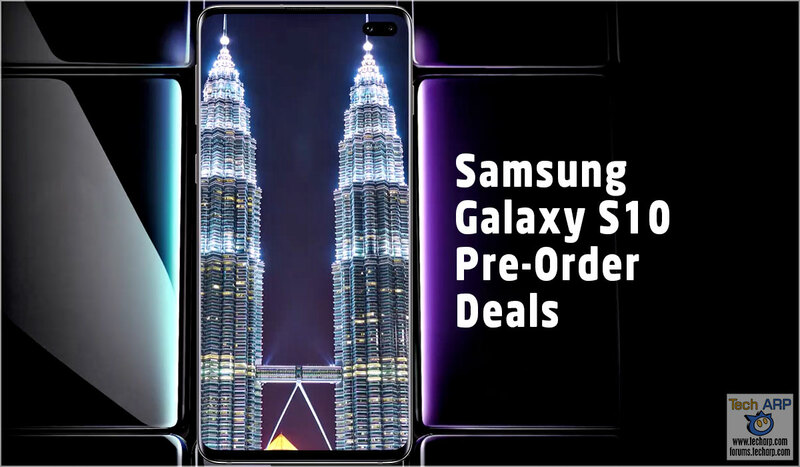 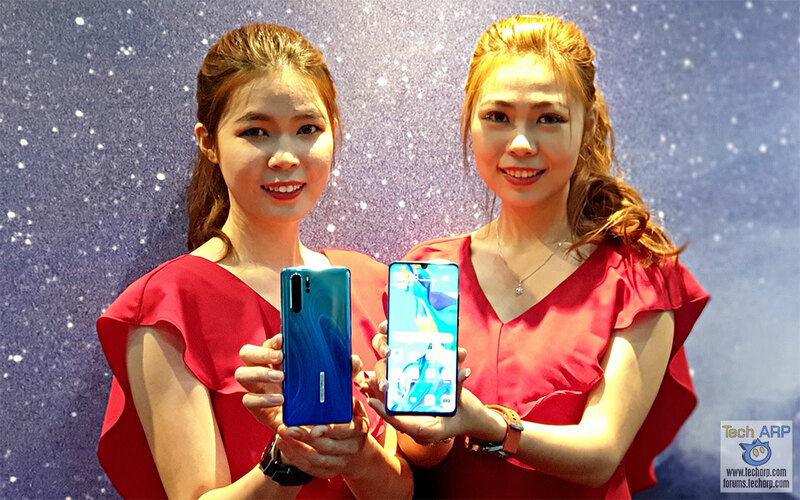 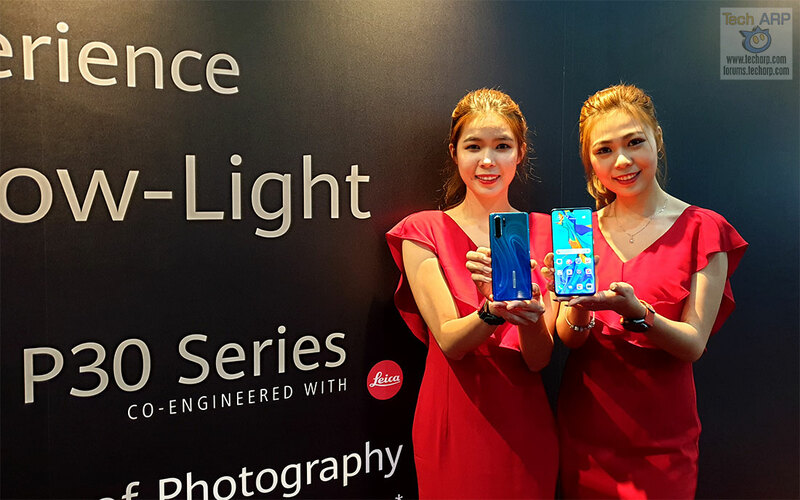 Samsung Galaxy S10 Malaysia Pre-Order Deals Revealed! 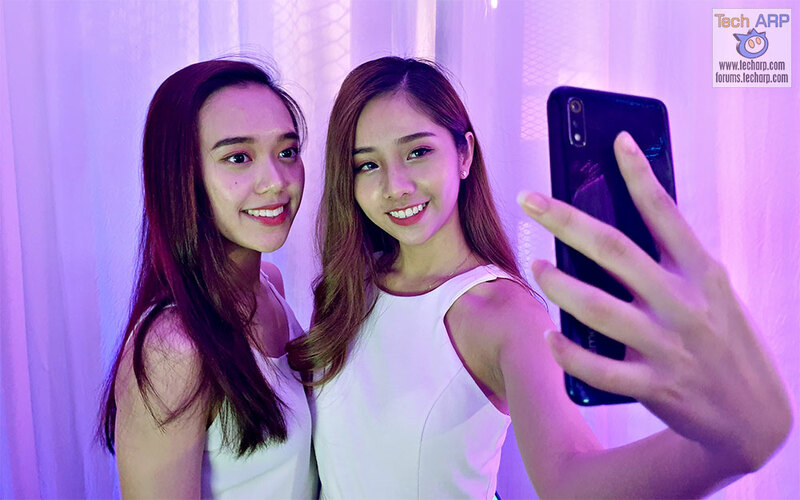 The Samsung Galaxy A9 2018 Review – 4X Camera, 4X Fun? 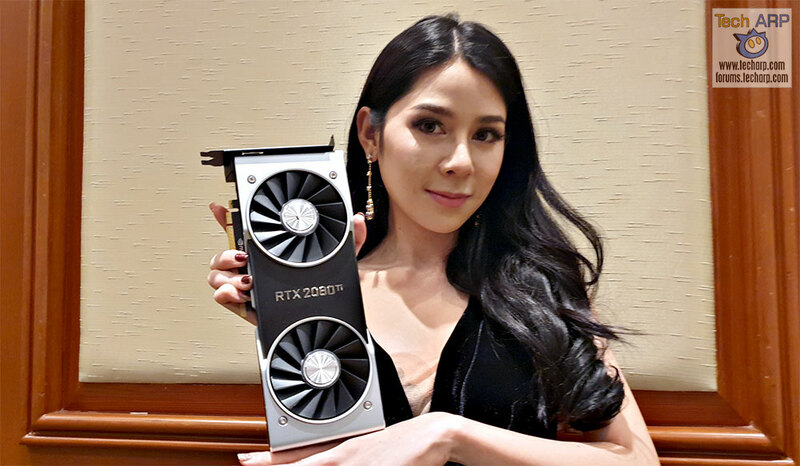 The Latest NVIDIA GeForce RTX Price List + Offers! 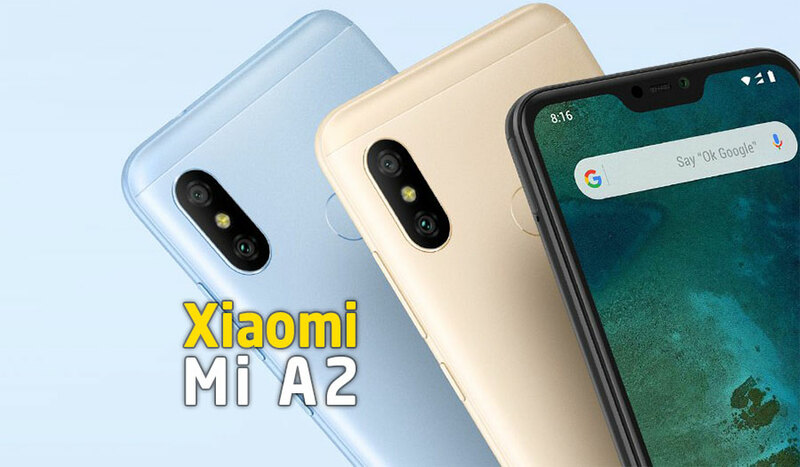 The 3X Camera Xiaomi Mi A2 Smartphone In-Depth Review! 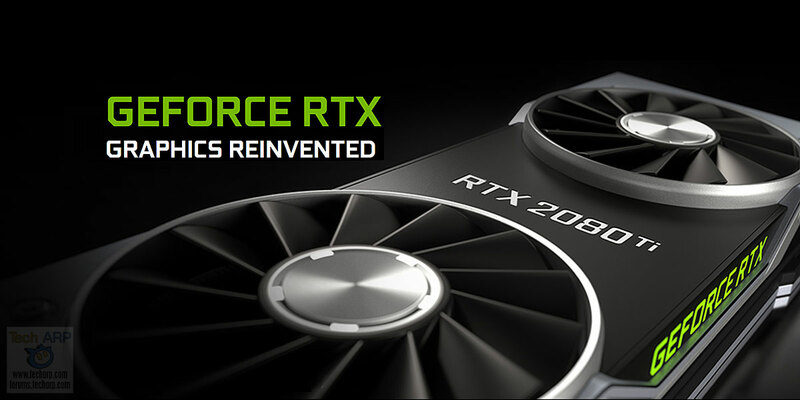 NVIDIA GeForce RTX Black Friday + Cyber Monday Deals! 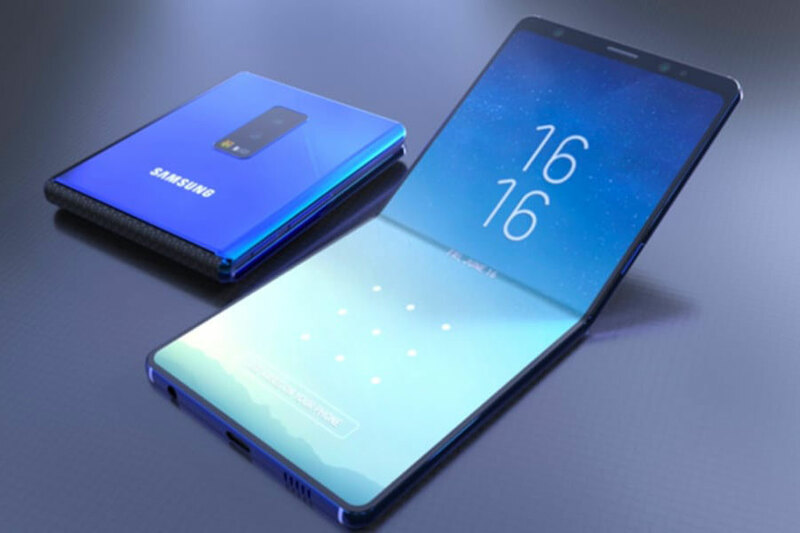 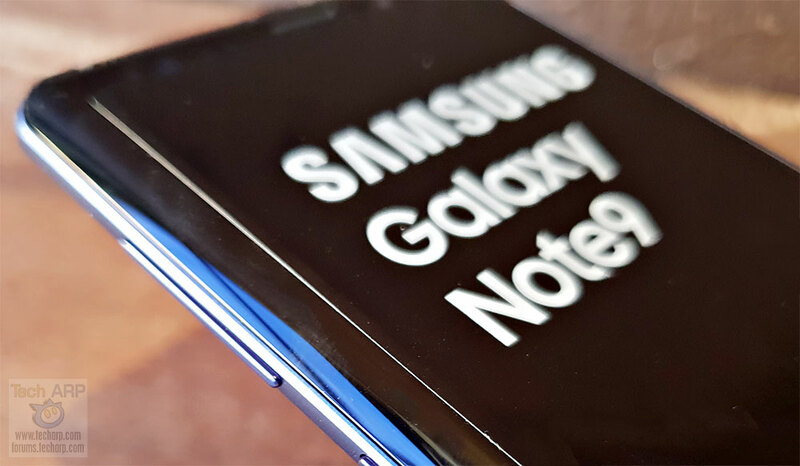 The Foldable Samsung Galaxy X / F / FX – Everything You Need To Know! 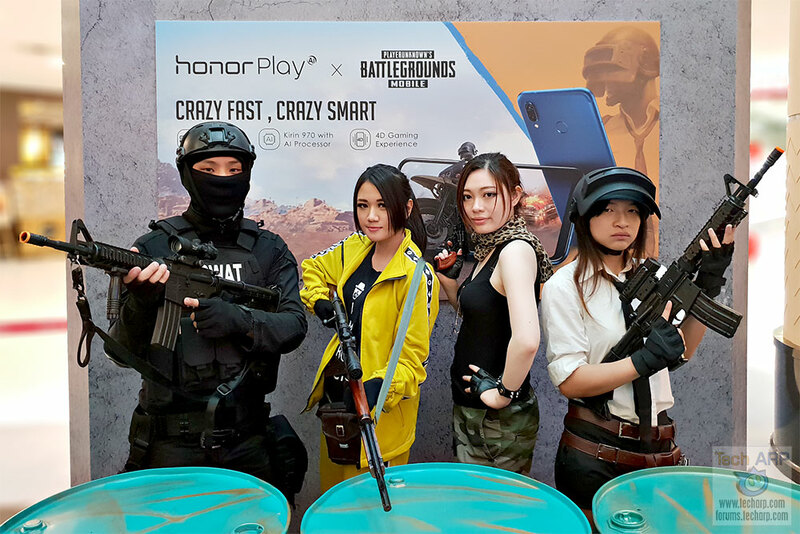 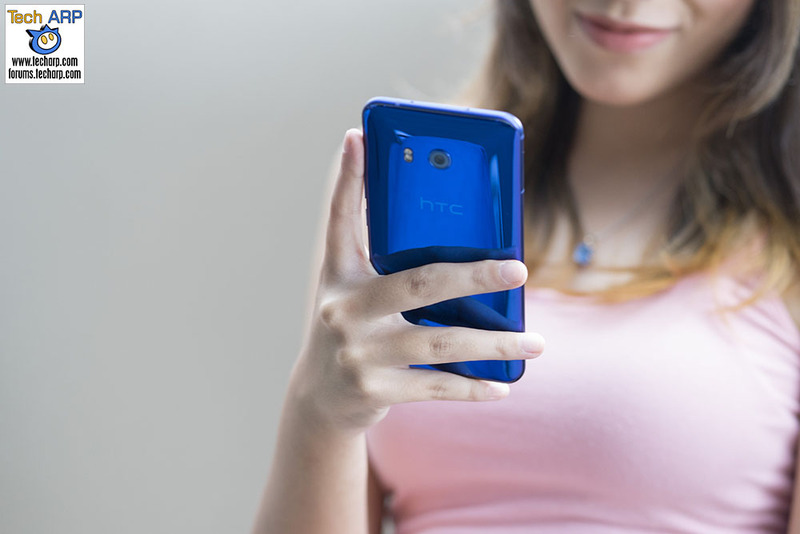 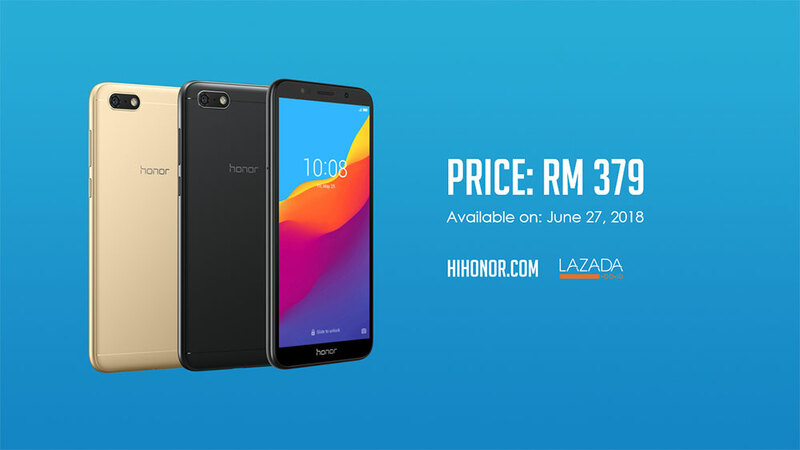 Honor Play Price, Availability + Promotions Revealed! 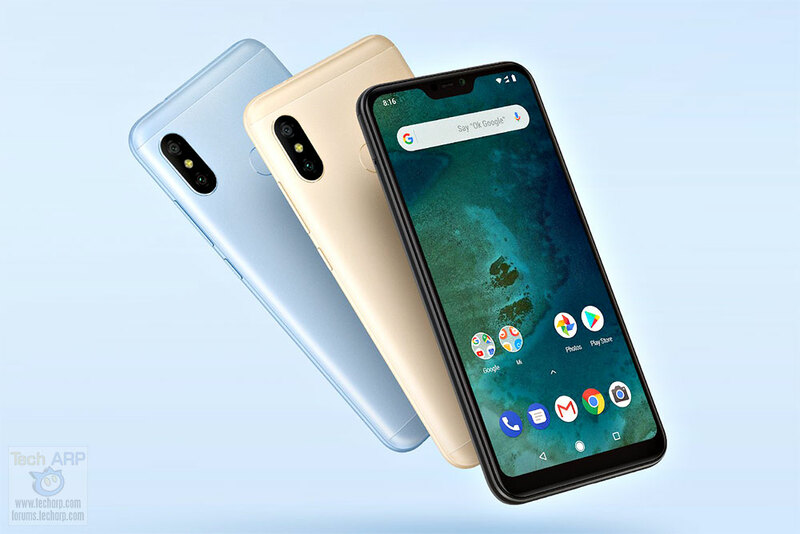 Xiaomi Mi A2 Lite Price, Specifications + Features Revealed! 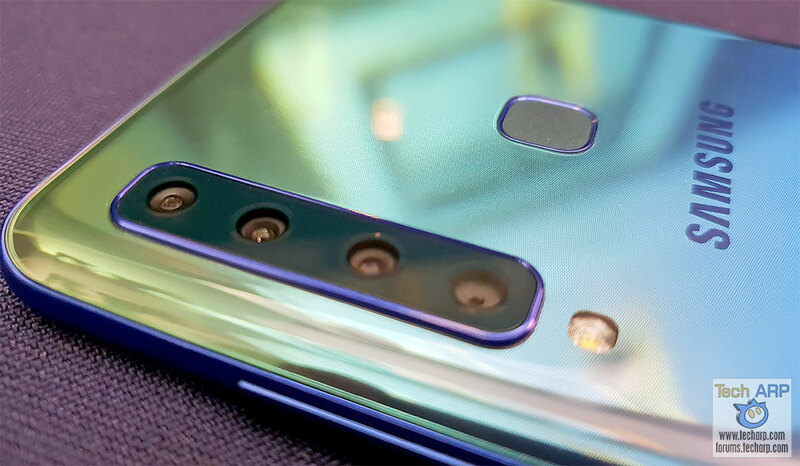 Honor 7S Is A FullView Smartphone For The Masses! 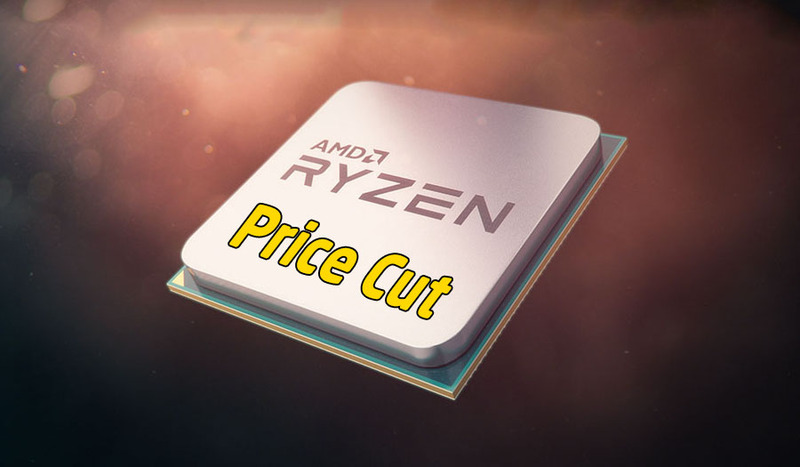 The 2018 AMD Ryzen Price Cut Guide! 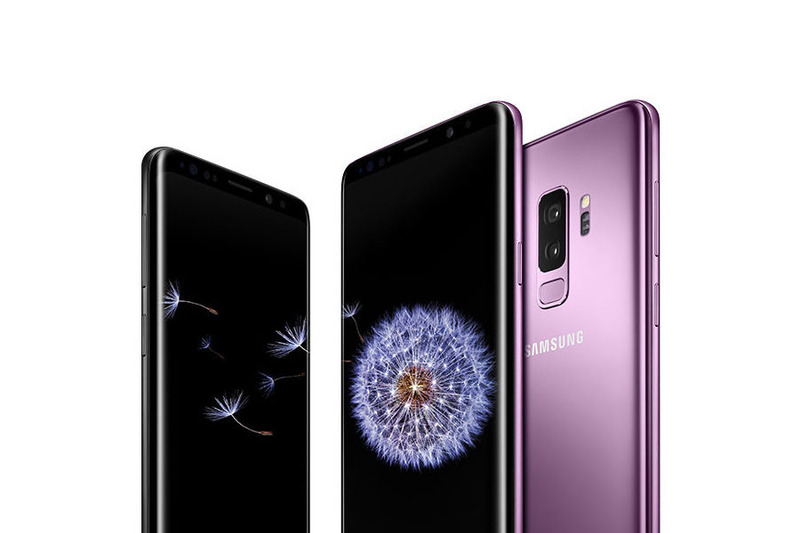 Samsung Galaxy S9 Malaysia Prices, Availability & Offers Revealed! 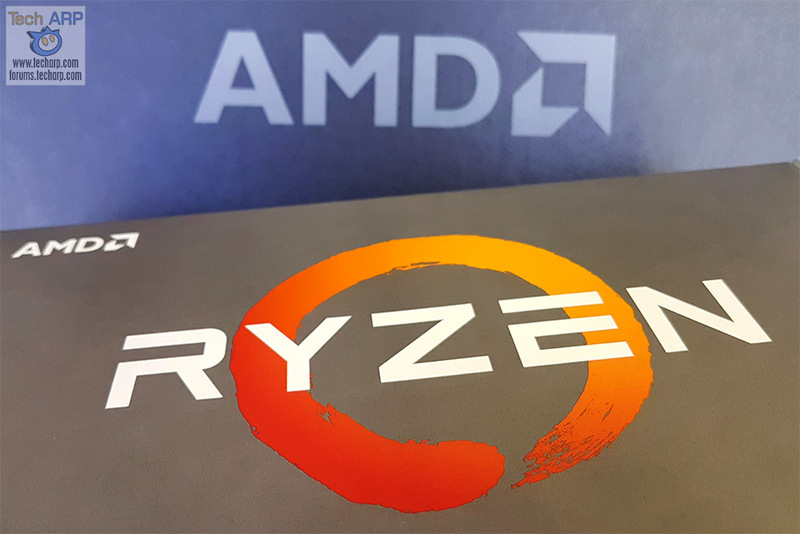 No, There Was No GeForce GTX 1070 Price Cut! 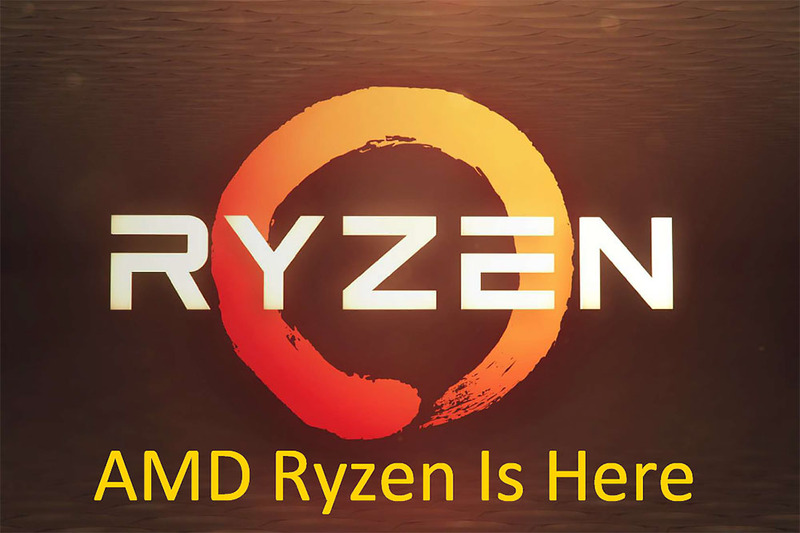 The Worldwide AMD Ryzen 5 Price & Availability!